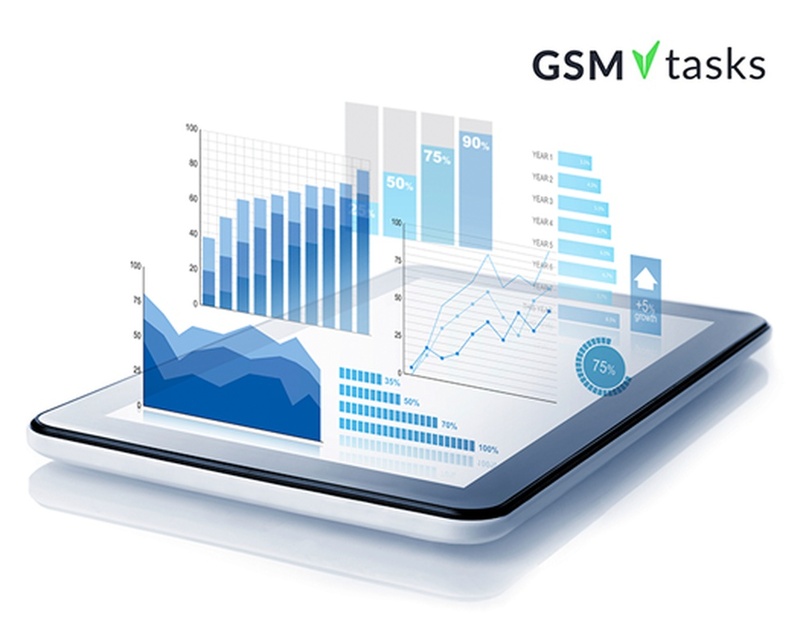 With GSMtasks you can track only the metrics you actually need. We will provide you correct and easy to understand data to enhance your business processes. ● Are your drivers spending too much time on location? ● How many tasks do they complete in a day? ● Where are they and what are they doing? ● Are they driving too much?